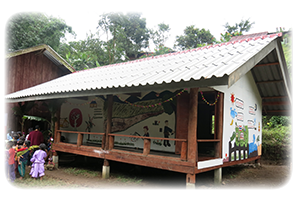 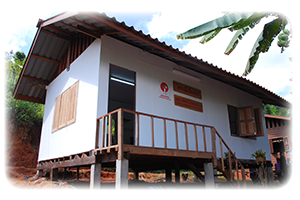 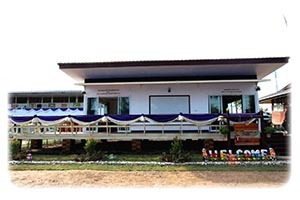 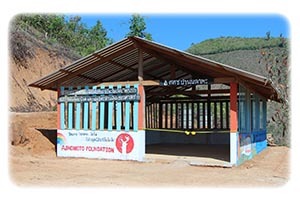 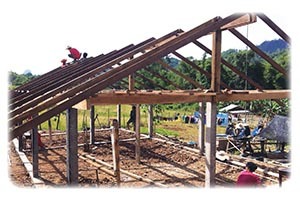 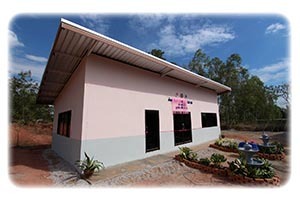 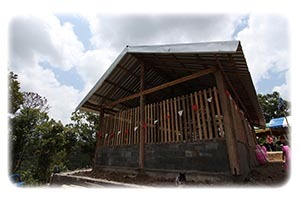 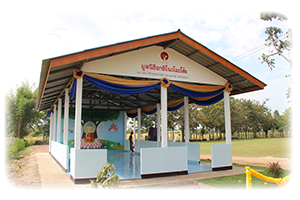 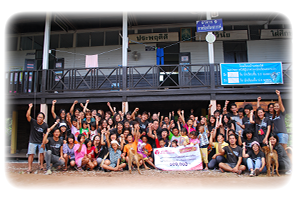 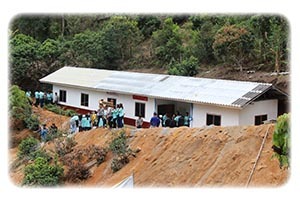 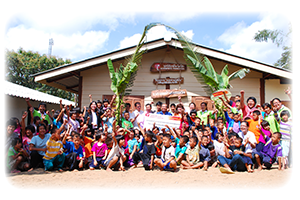 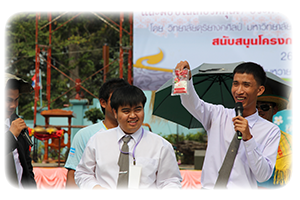 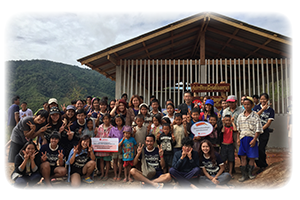 “Building Camp for Smiles…By Ajinomoto Foundation” is one of the main projects for Ajinomoto Foundation. 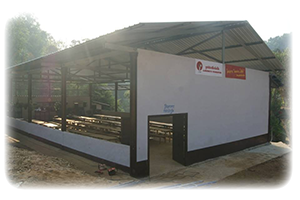 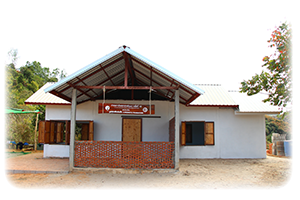 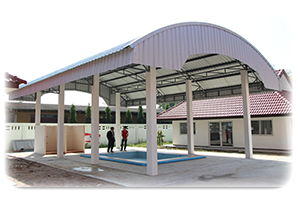 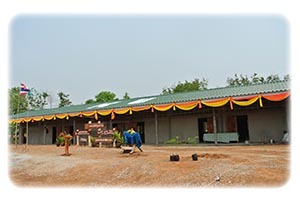 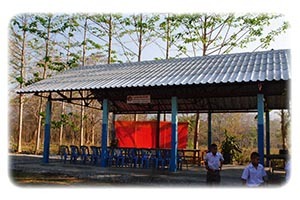 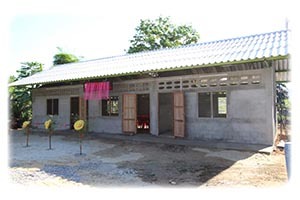 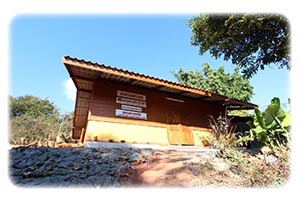 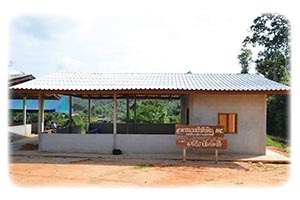 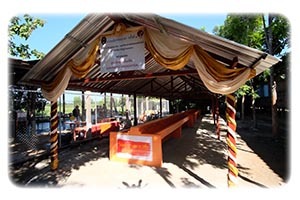 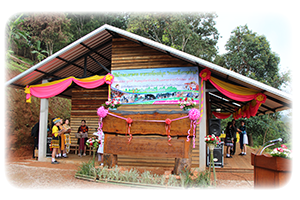 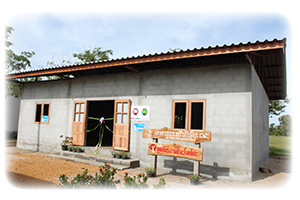 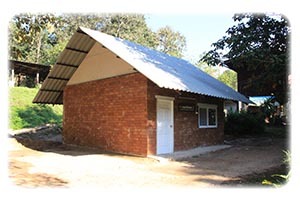 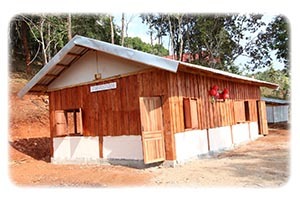 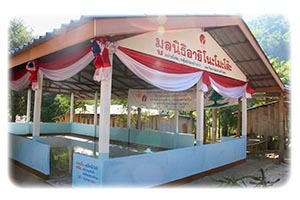 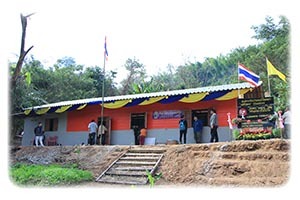 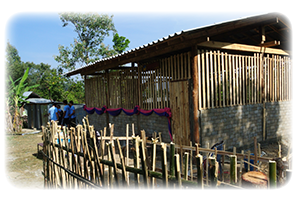 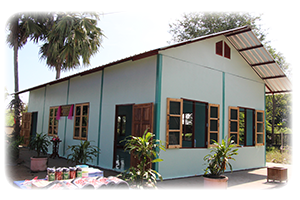 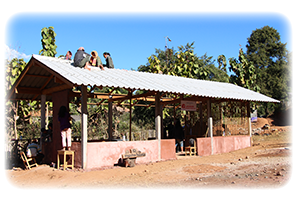 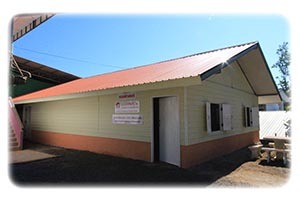 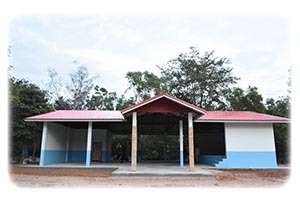 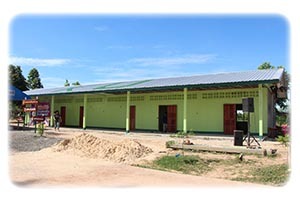 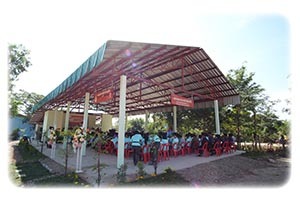 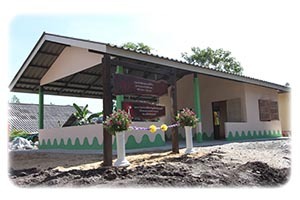 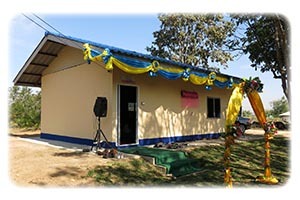 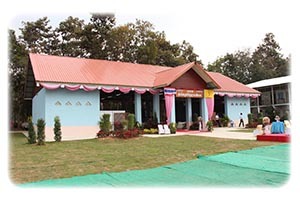 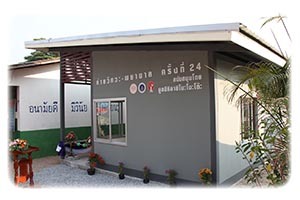 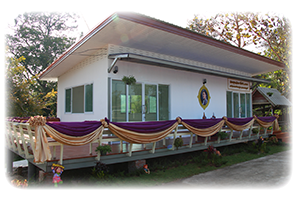 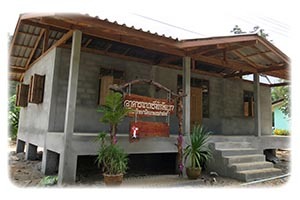 This project provides financial supports for school constructions and products for volunteer camps from various universities. 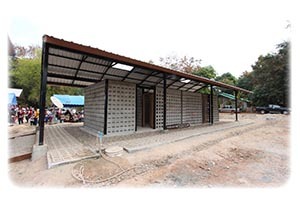 Currently, there are over 40 funded volunteer camps for the construction of school buildings, libraries, multi-purpose buildings or canteens to schools or communities across the country.